Our manager knows everything about yachting. Check it out! 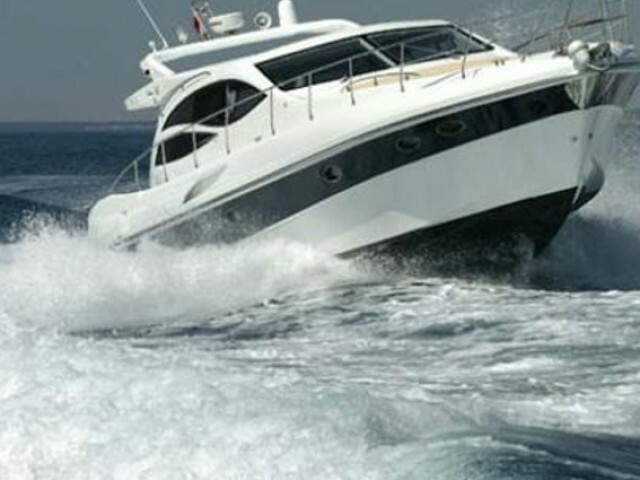 We will help you to hire a yacht in Zadar. 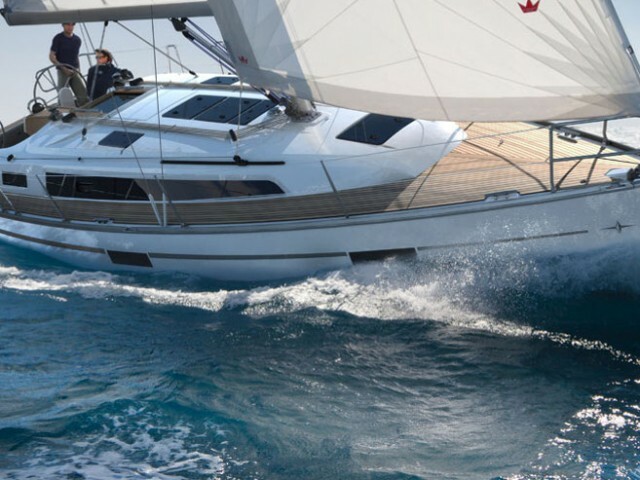 Sailica offers two hundred of charter catamarans and sailing yachts in this resort. 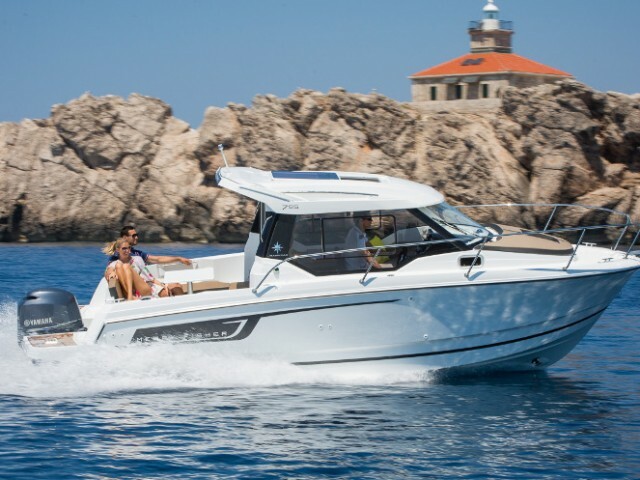 Our consultants will help you to choose the most appropriate rental yacht in Zadar, at a price that suits you. Zadar is a Croatian city in Northern Dalmatia. Here, there is the world’s only sea organ, houses and churches styled after all the cultures and nations who have been coming to the town during its history of two thousand years, and three marinas. 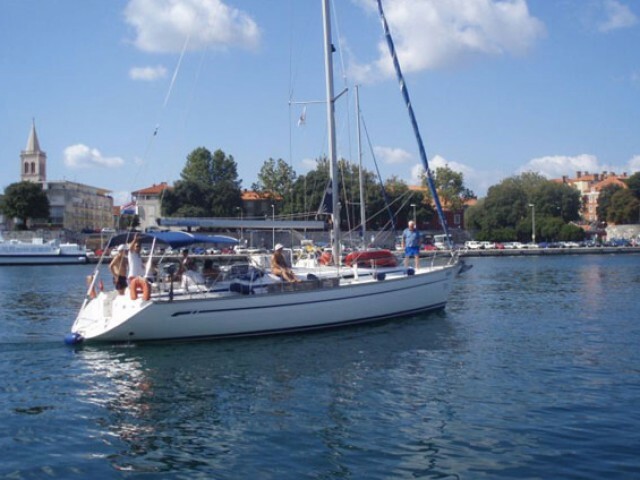 Charter yachts are located in Marina Zadar Tankerkomerc. Marina Borik and Marina Vitrenjak Harbor serve the local boats, still, the guest ones are also welcome to moor. The international airport is 15 minutes away from the marina Tankerkomerc. Zadar Sailing Regatta and D-Marin Farr 40 are held every year. 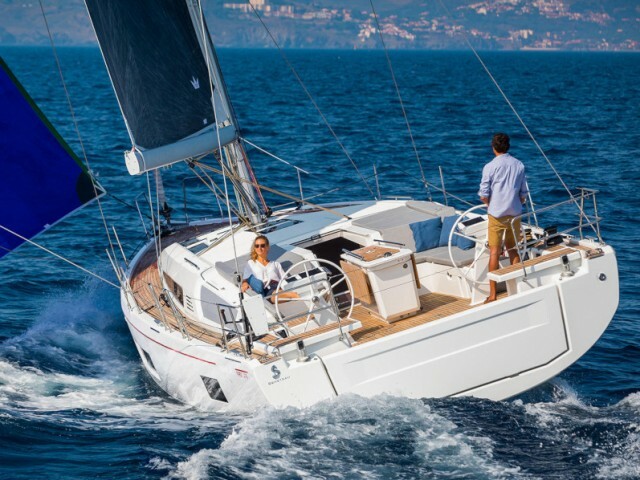 There are a lot of the competitions for yachtsmen, but these ones are really well-known, so to participate, the yachts should be booked at least in half a year. The waters are quite still, so the skipper-beginners could try to steer a charter yacht by themselves. Zadar — Veli Rat (Dugi Otok) — Ilovik — Lošinj — Medulin — Rasa Bay — Cres — Opatija — Krk — Rab — Karlobag — Nova Povljana (Pag) — Lucina (Molat) — Sali (Dugi Otok) — Zadar. The distances between the points are short. You could reduce any points you want to get a weekly route. 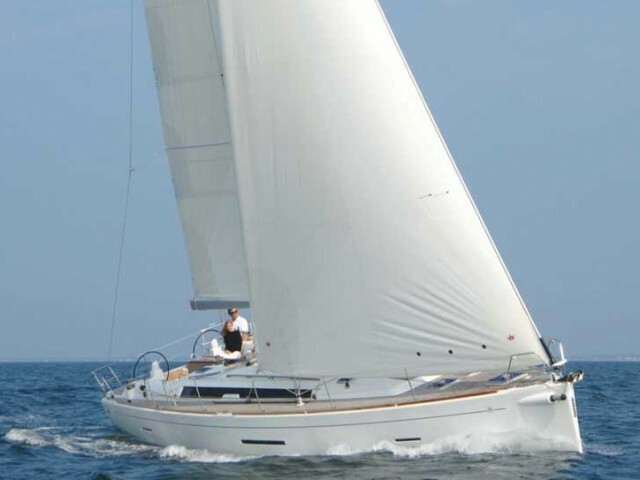 Sailica consultants will help you to organize the yacht trip. 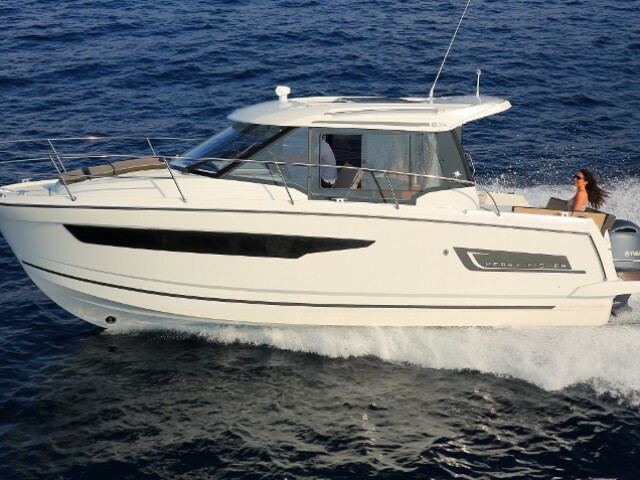 Our managers have expertise in yachting in Zadar. Do you doubt the price or consider what to take on board? Submit an online application for a rental yacht in the app or on the site, so that we could contact you for consultation. Are you hungry for sailing adventures? If “Yes” is your answer, then welcome to our today’s destination — Zadar. The first thing one can say after having a vacation in Zadar is that it is one of the most beautiful cities of the Adriatic, where you’ll trace various cultures gathered in one place. If a clear sea, beautiful sand and pebble beaches, family vacation and unforgettable yachting experience are what you are looking for, then Zadar is for you, my friend. The coast here is clustered with bays and the gorgeous pines grow only several meters from the water. The proximity of the islands makes the vacation here very diverse, eventful and exciting. If you are fond of active rest, diving and spearfishing are also major attractions to the peninsula, not to mention dozens of events on the mainland. Already have an Sailica account? © 2016–2019. Sailica LP Ireland.